PACIFIC PALISADES, Calif. — If the Genesis Open was a movie, it'd be a blockbuster filled with A-list talent. Tiger Woods leads a loaded field that includes, among others, Justin Thomas, Rory McIlroy, Jordan Spieth, Phil Mickelson, Bryson DeChambeau and Dustin Johnson. 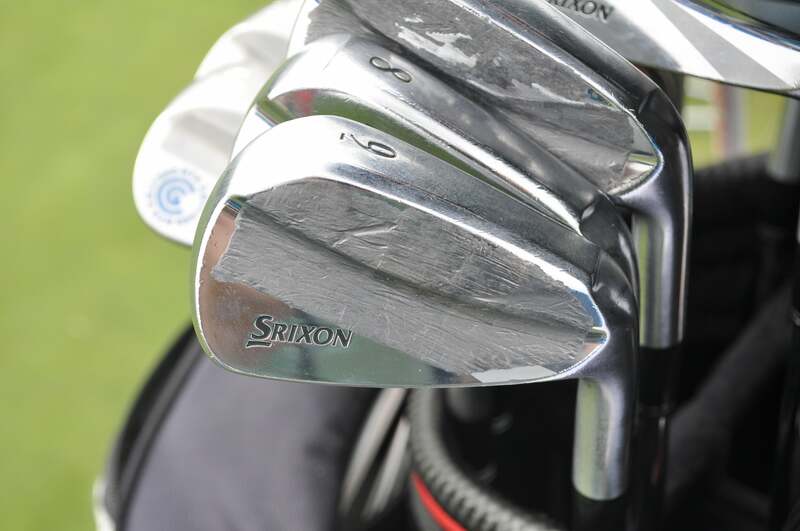 With most of the big names in professional golf at Riviera Country Club, GOLF.com equipment editor Jonathan Wall is on site providing a running equipment gallery of what players are using, as well as any new gear that surfaces on Tour this week. Keep checking this story over the next few days as additional photos are added. 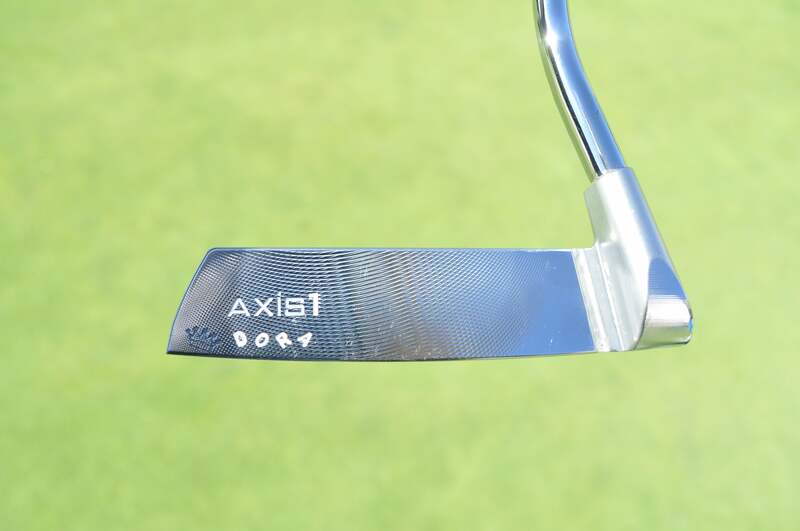 Axis1 Golf built a Tour putter for Kyle Stanley to test that has his dog's name stamped on the toe. 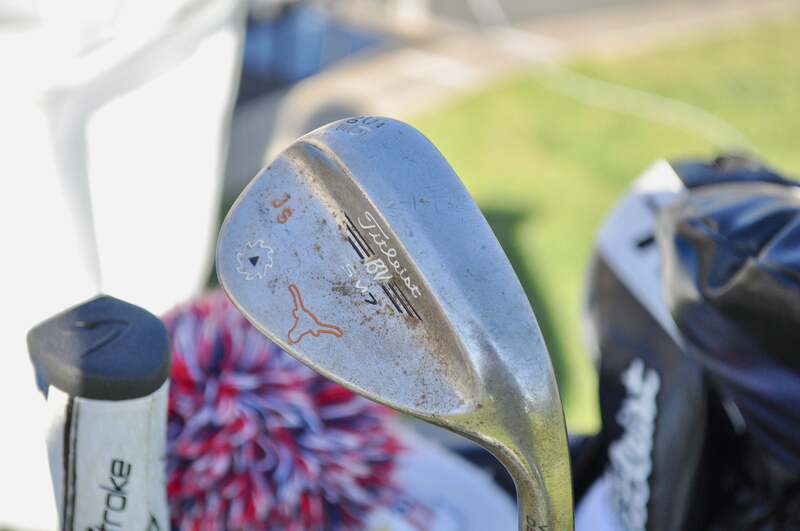 Jordan Spieth's Titleist Vokey SM7 wedge has the Texas Longhorn logo stamped on the head. 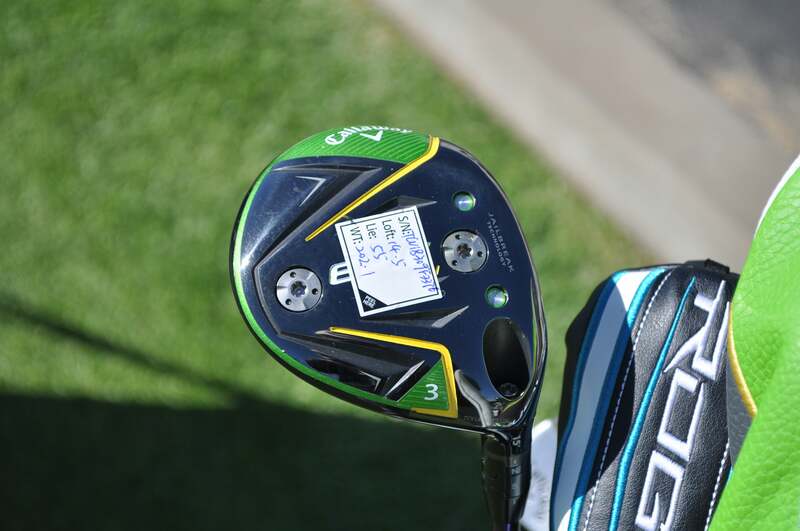 Sang Moon Bae's fairway wood specs are affixed to the sole of his Callaway Epic Flash Sub Zero 3-wood. 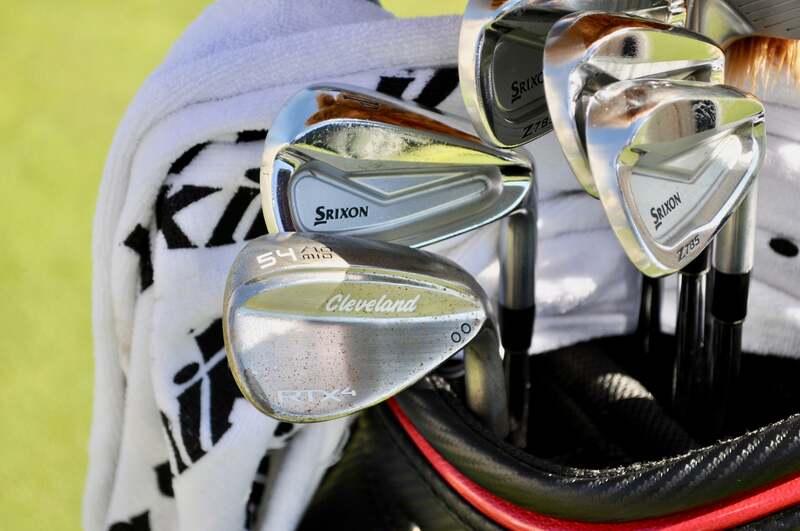 J.B. Holmes' Cleveland RTX-4 wedge already has a thin coat of rust. 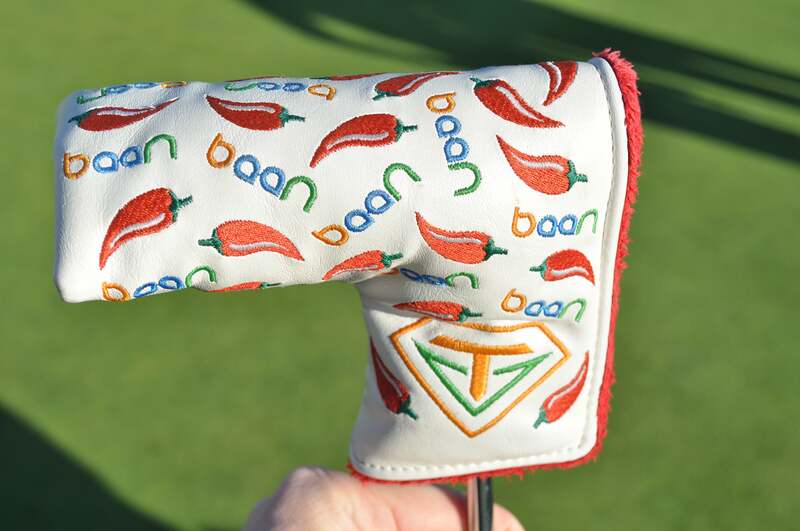 Anirban Lahiri's Chili pepper headcover. 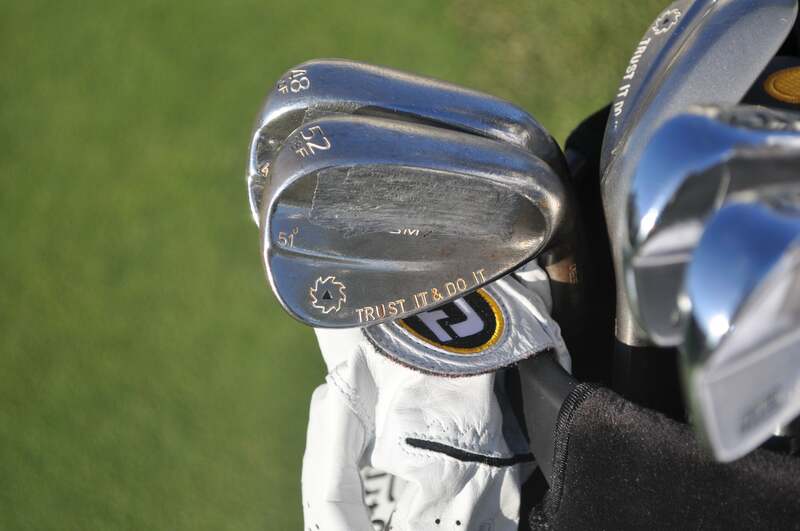 Whee Kim stays positive with the "TRUST IT & DO IT" stamping on his Titleist Vokey Design SM7 wedge. 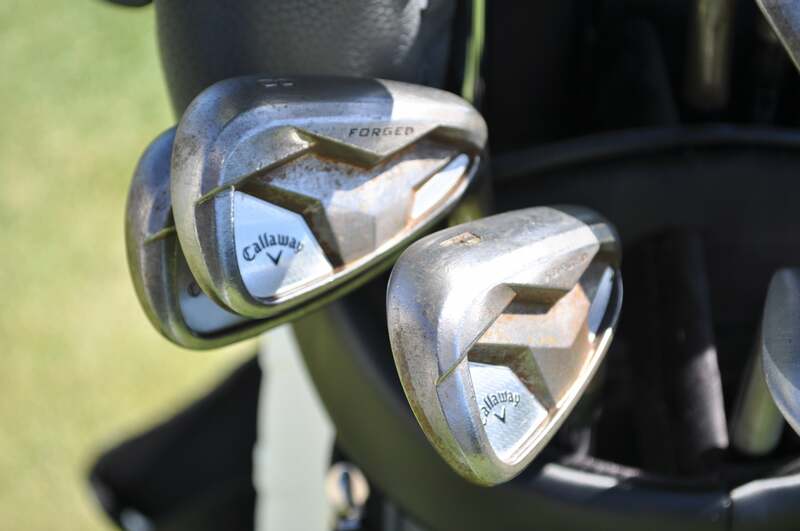 Xander Schauffele is still using the prototype version of Callaway's Apex Pro. 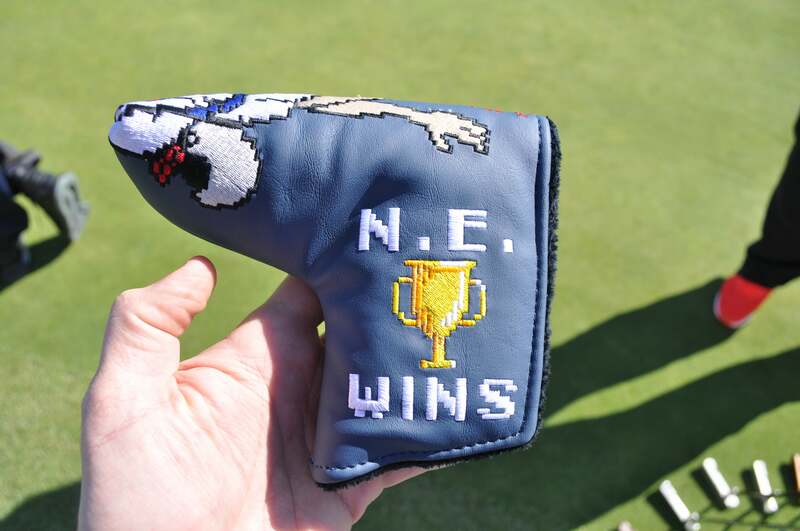 Swag Golf's New England Patriots Super Bowl headcover is designed with Tecmo Bowl video game graphics. 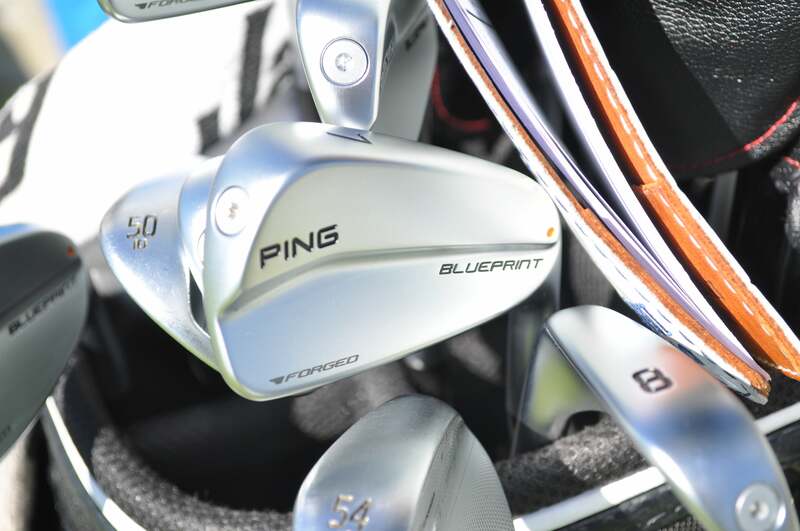 Kyle Jones' Ping Blueprint irons remain a Tour-only prototype. 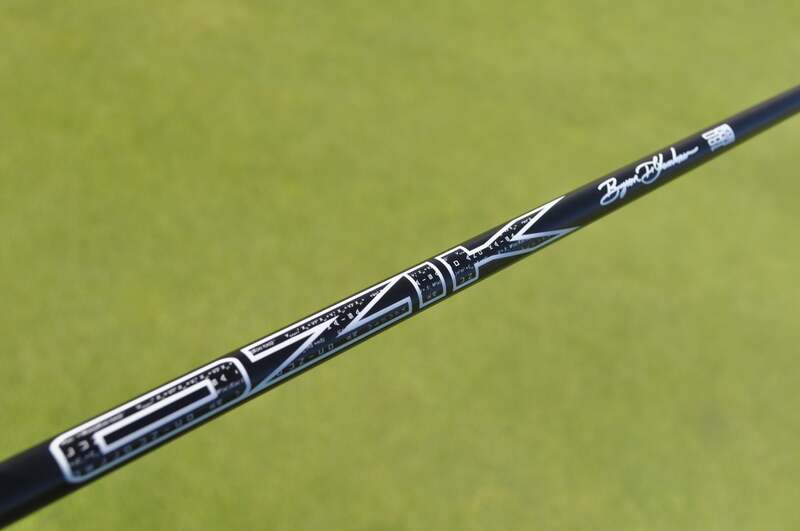 LA Golf's new OLYSS prototype driver shaft offers a low-mid ball flight with low spin. 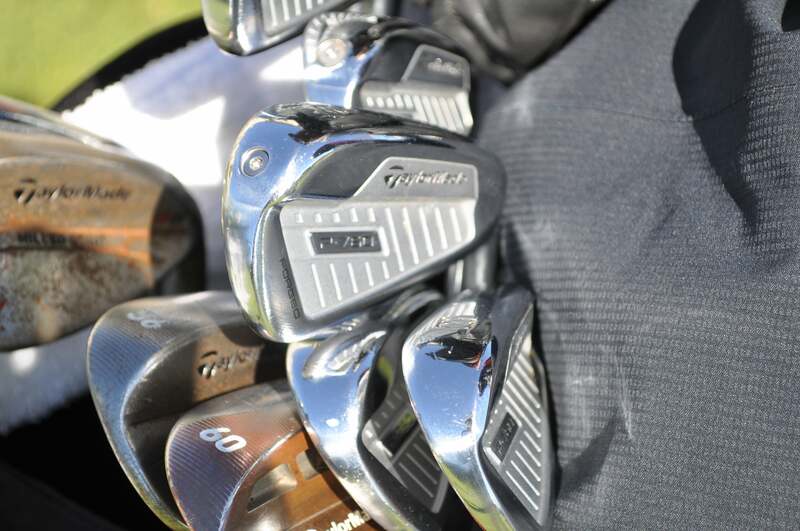 Desert Classic winner Adam Long has a full set of TaylorMade P760 irons in the bag. 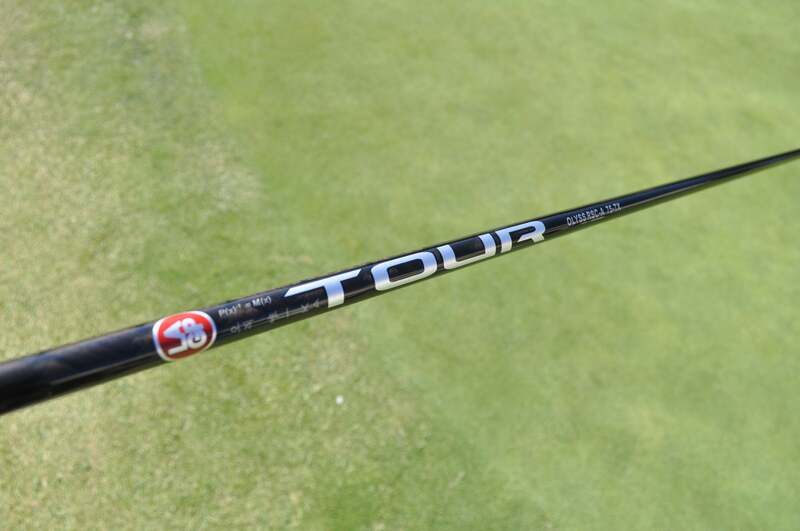 KBS's Tour-only prototype putter shaft was unveiled this week. The thicker handle (.580) and thinner tip (.370) produces a softer feel. 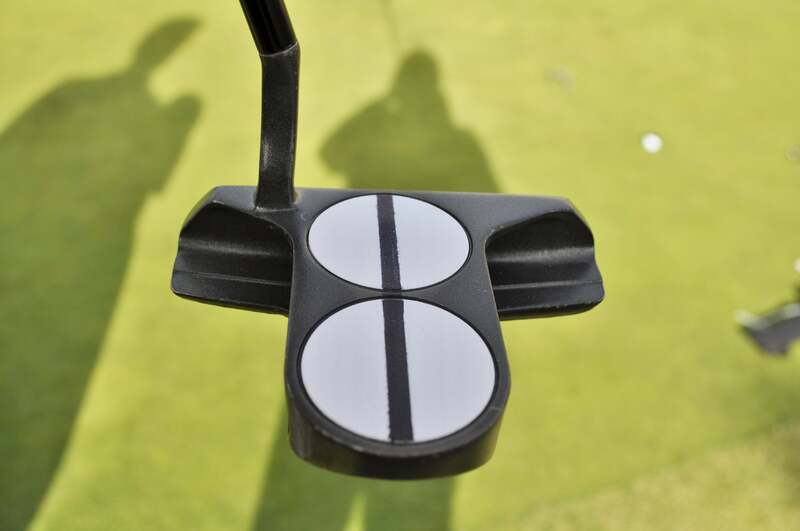 Tommy Fleetwood's caddie, Ian Finnis, used a black sharpie to add the alignment line to his Odyssey DFX 2-Ball putter. 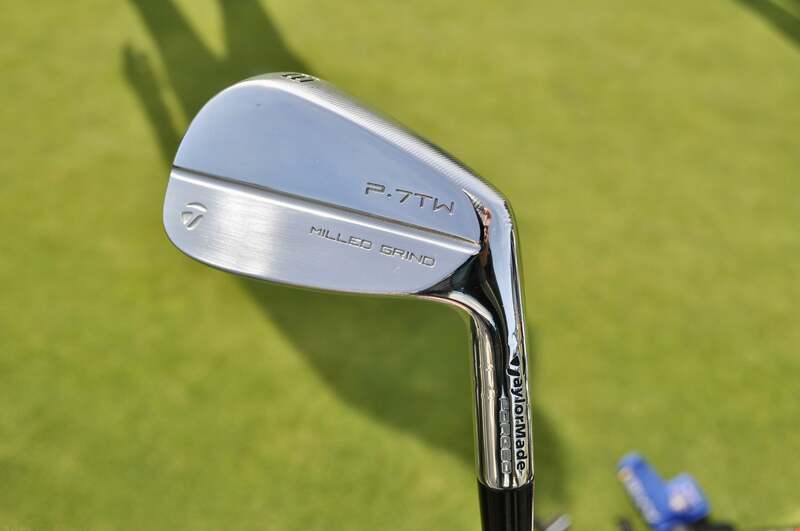 Tommy Fleetwood was the first player to put TaylorMade's Tiger-designed P7TW irons in play. 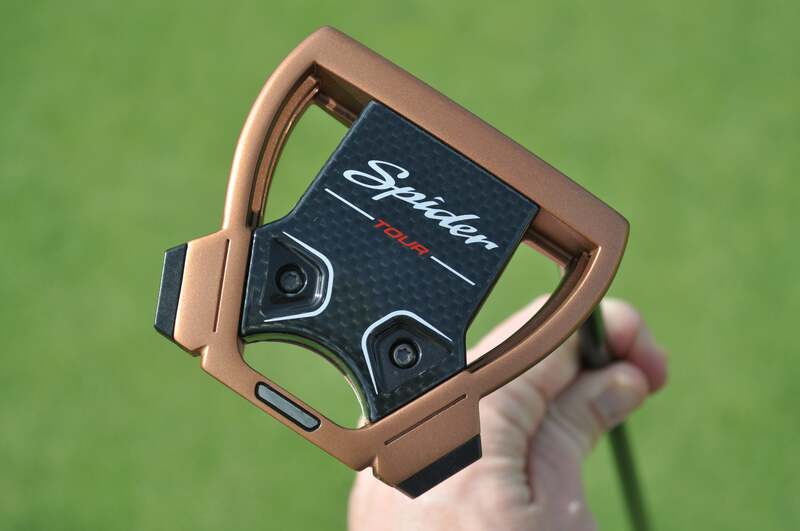 Dustin Johnson tested TaylorMade's new Spider Tour putter with a cross-handed grip on Tuesday. 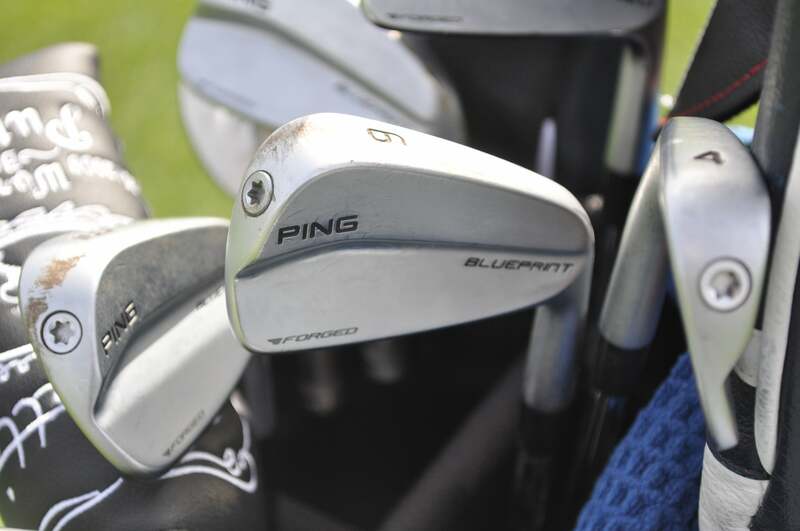 Tony Finau's Ping Blueprint irons have a solid layer of dirt from a recent range session. 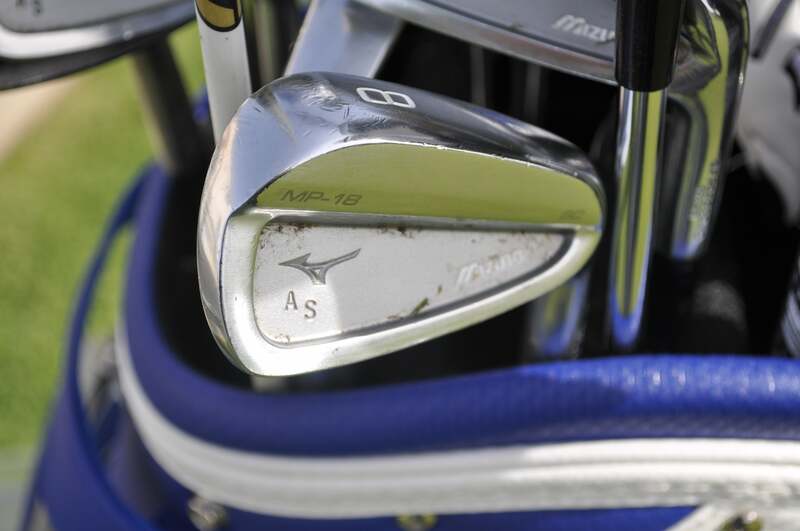 Adam Schenk's Mizuno MP-18 irons have his initials stamped in the cavity. 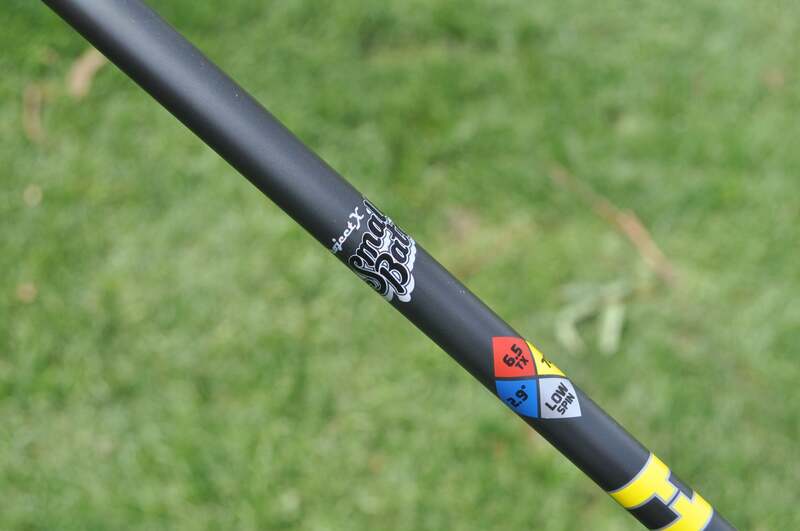 Project X's new HZRDUS Yellow Smoke "Small Batch" will replace the company's Hand Crafted line. 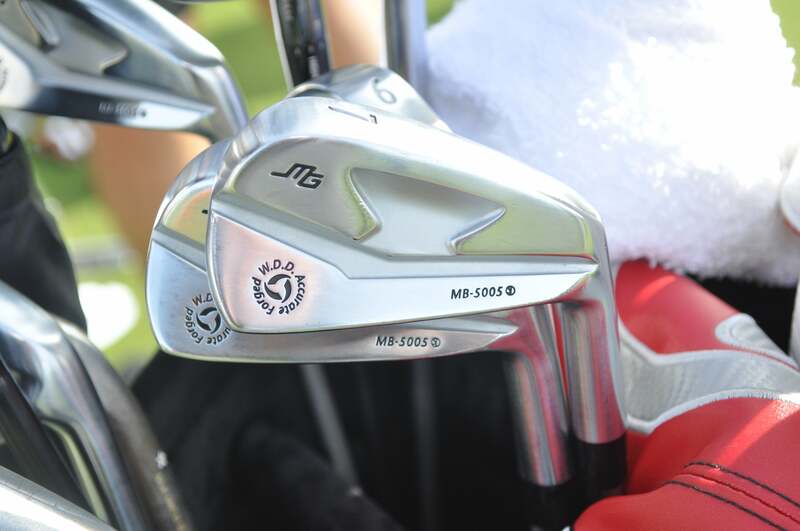 Abraham Ancer's Miura MB-5005 irons. 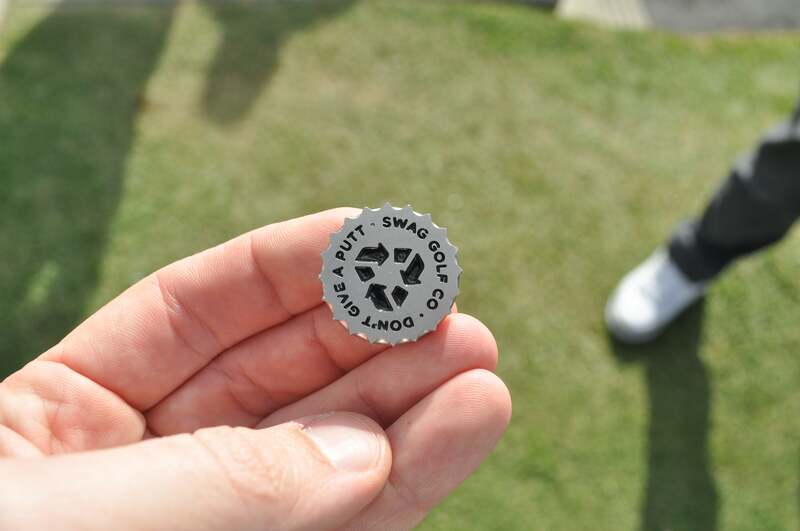 Swag Golf created a bottle cap ball marker. 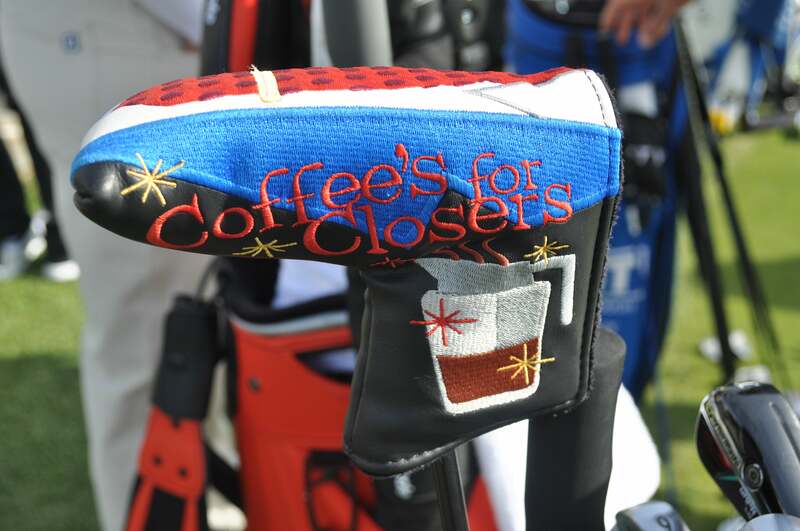 Abraham Ancer's "Coffee's for Closers" putter headcover. 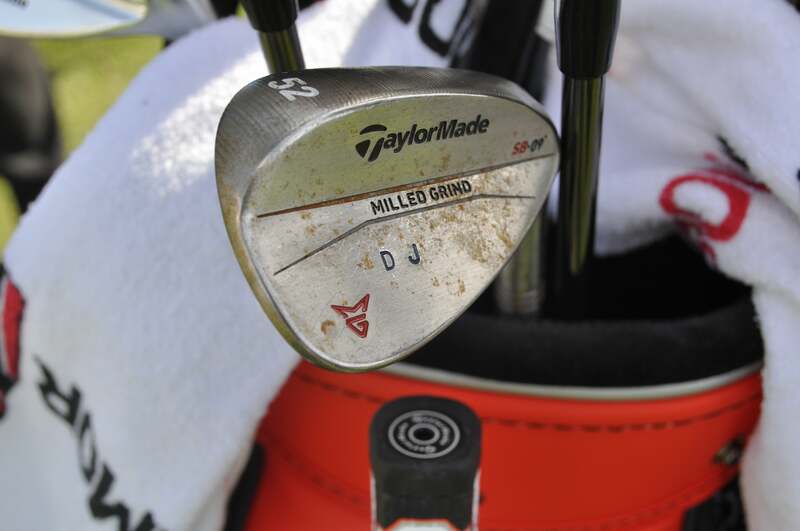 Dustin Johnson has his initials stamped on the head of his TaylorMade Milled Grind wedges. 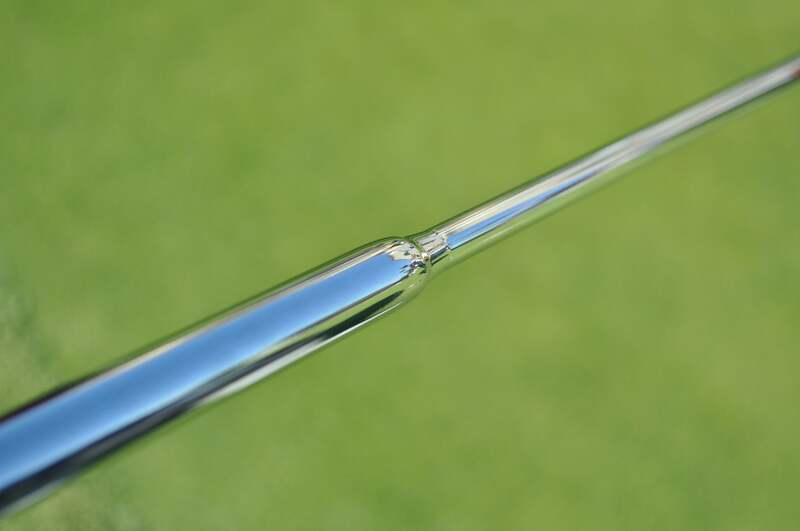 A strip of lead tape conceals the Z965 badging on Hideki Matsuyama's irons. 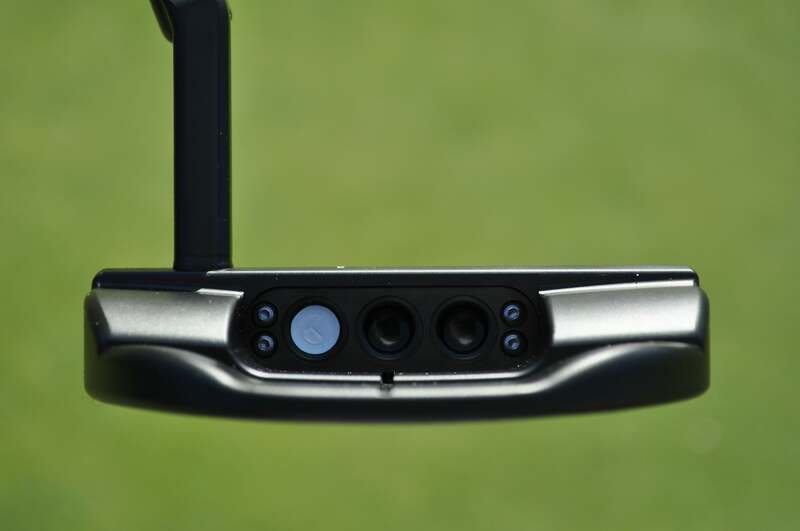 Tour-only Scotty Cameron TFB2 putter. 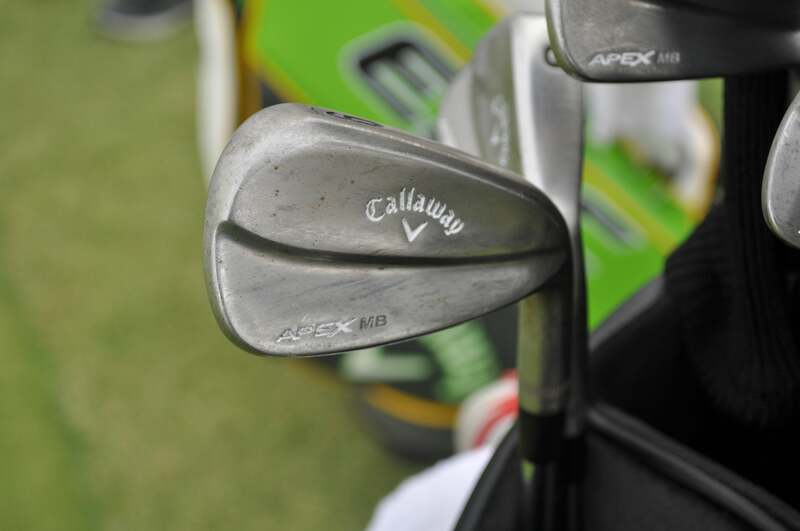 Adam Hadwin's raw Callaway Apex MB irons feature a patina finish. 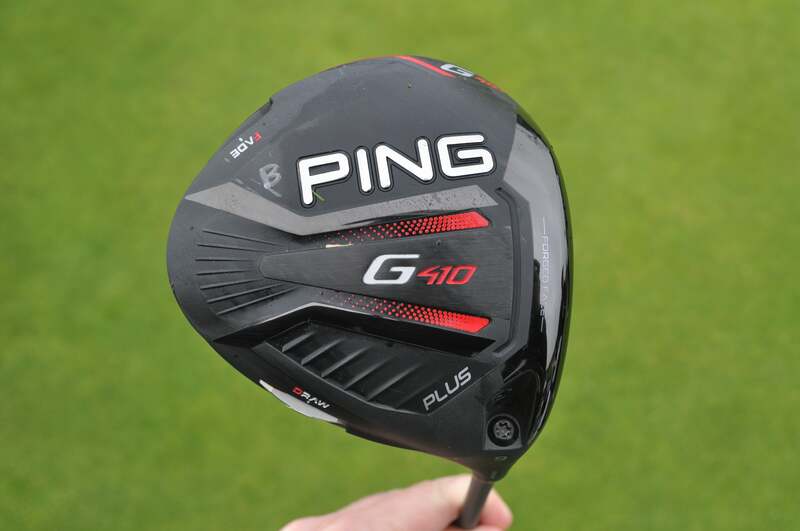 Cameron Champ is back in Ping's G410 Plus driver after increasing the loft from 7.9 to 8.9 degrees to help with launch. 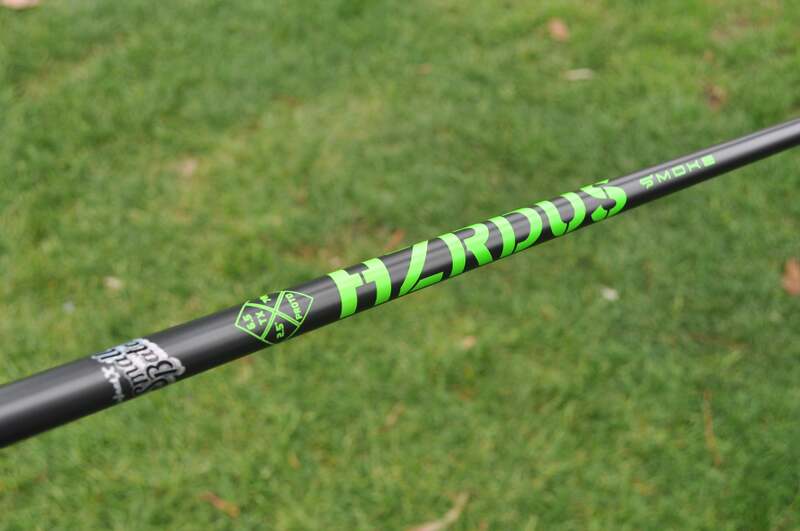 Bryson DeChambeau tested Project X's HZRDUS Smoke Green "Small Batch" prototype shaft. 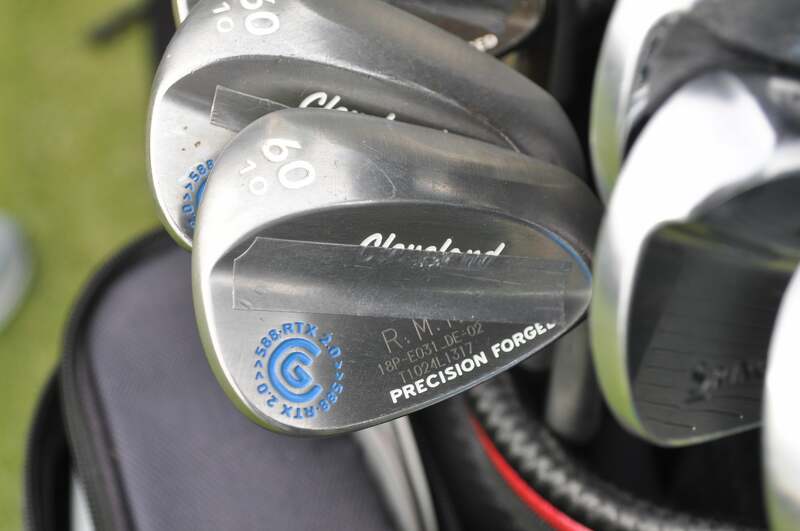 Hideki Matsuyama's Cleveland 588 RTX 2.0 wedges. 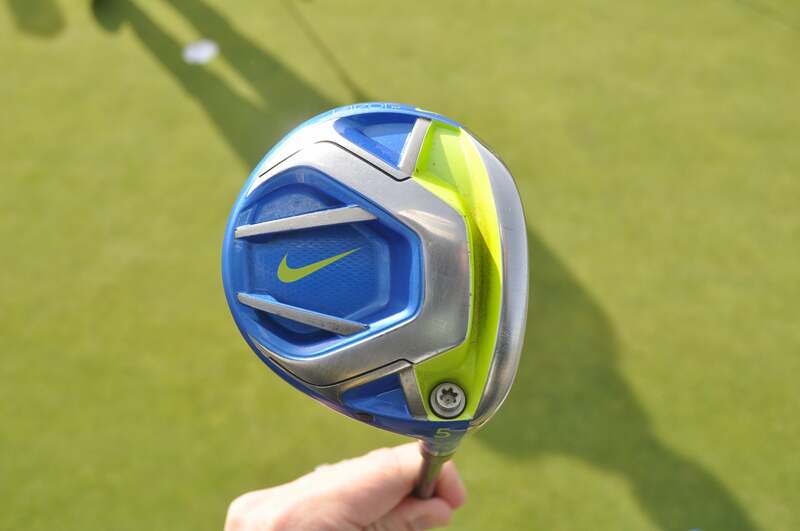 Tommy Fleetwood's lone Nike club left in the bag is a Vapor Fly 5-wood. 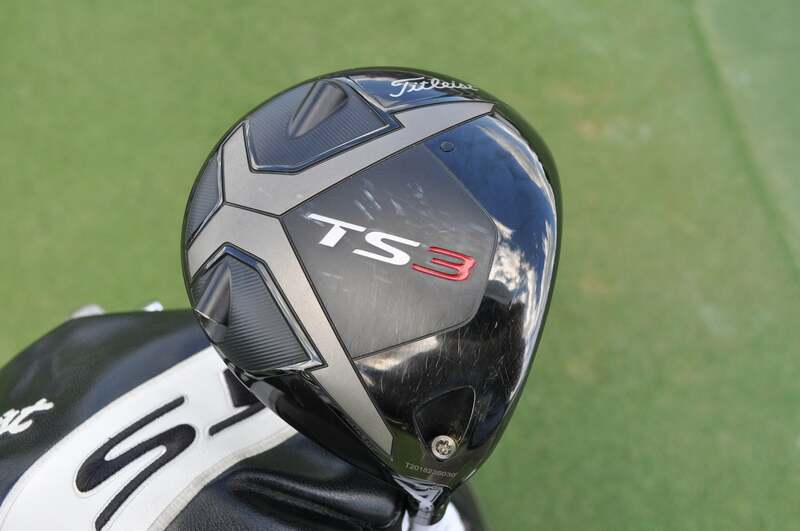 Justin Thomas started using Titleist's TS3 driver at last year's U.S. Open. 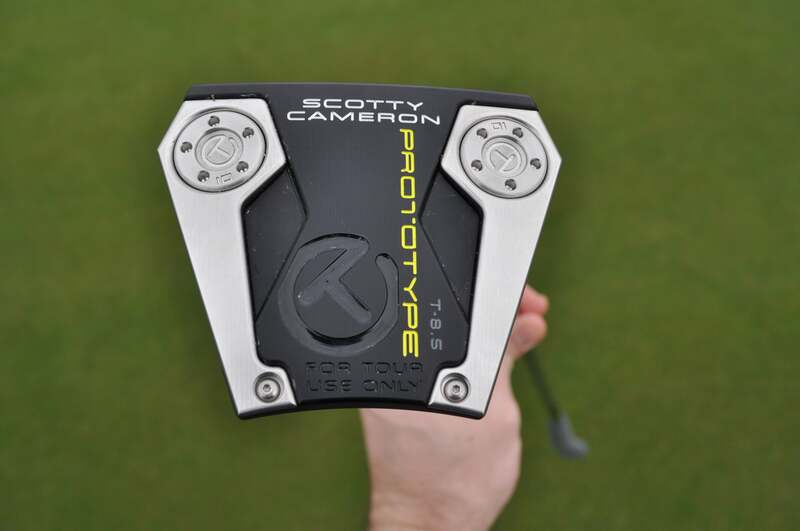 Scotty Cameron's T-8.5 Prototype putter is known as Phantom X at retail. 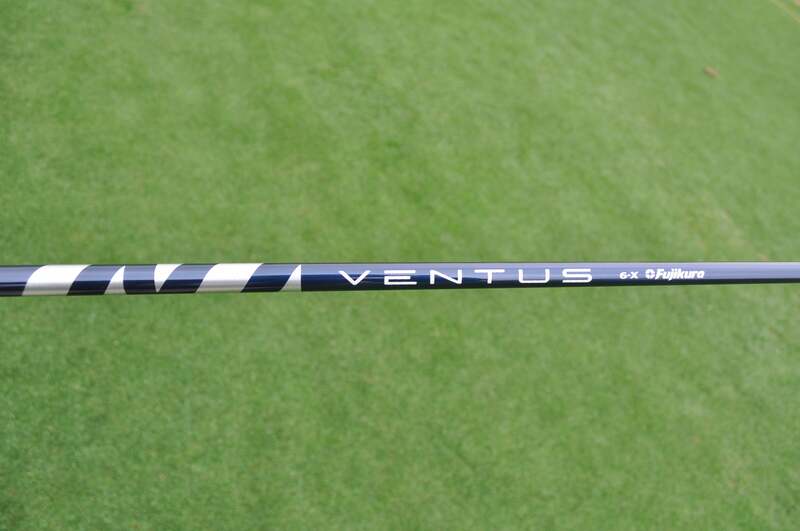 Fujikura's Ventus is one of the hottest shafts on the PGA Tour at the moment. 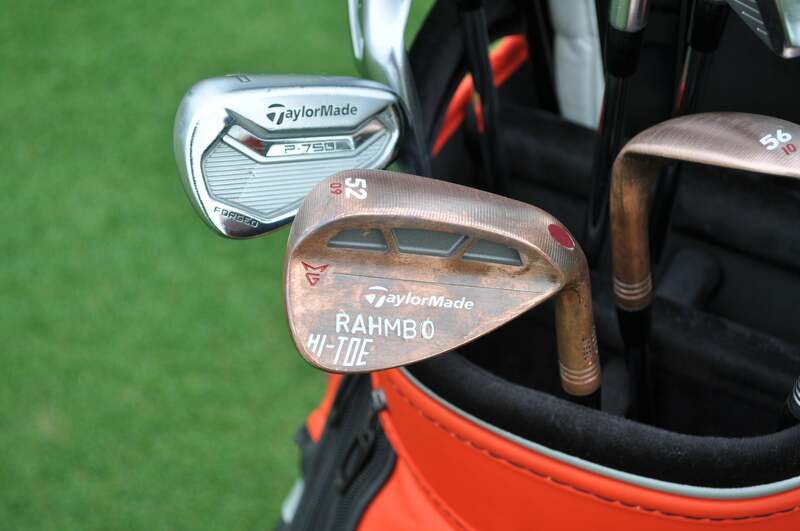 Jon Rahm's 52-degree TaylorMade Milled Grind Hi-Toe wedge. 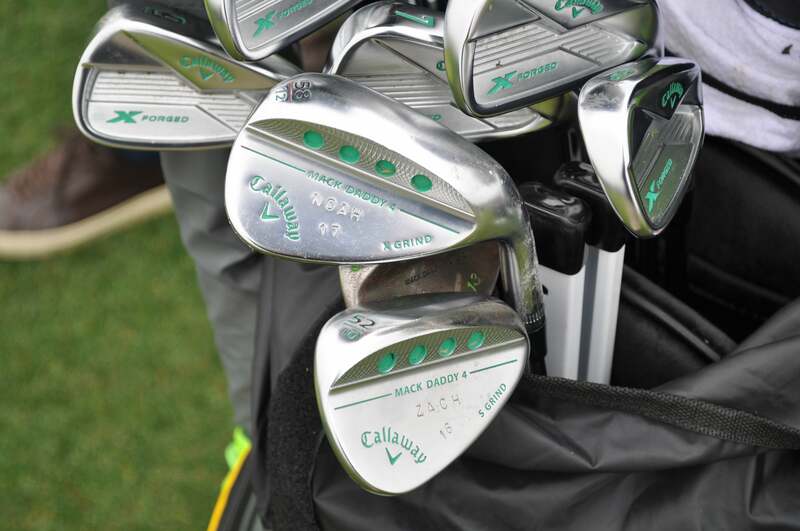 Danny Willett has the names of his kids stamped on each Callaway Mack Daddy 4 wedge. 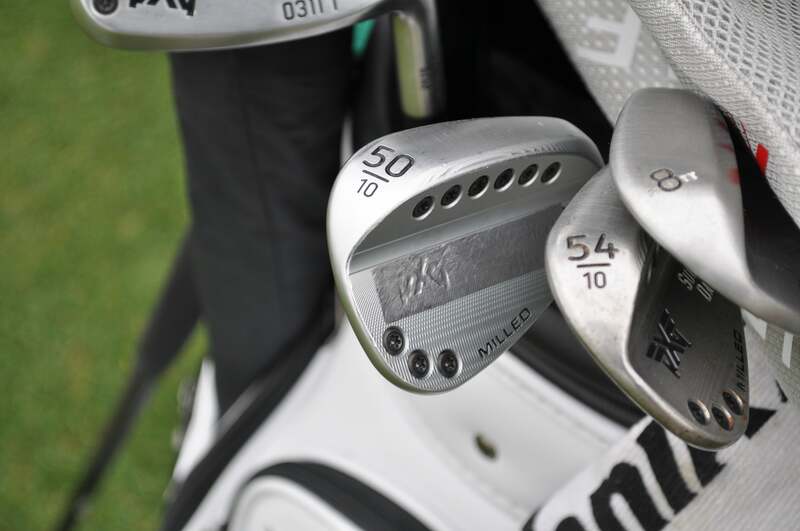 James Hahn's PXG 0311T Milled wedges. 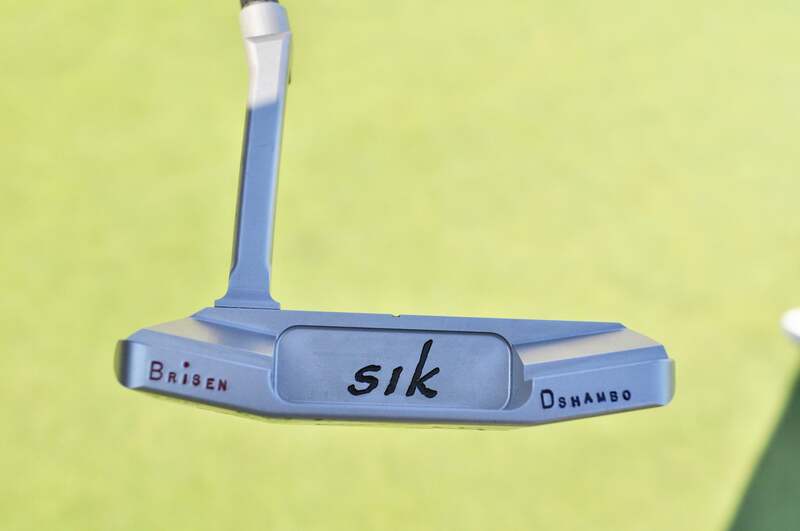 The phonetic spelling of Bryson DeChambeau's name is stamped on the bumpers of this Sik putter.